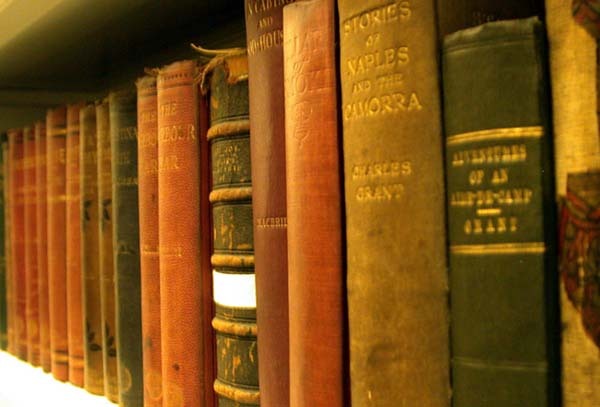 Everything you do is considered “research” for your novel (or a future one). And so the list went. I found myself nodding and uhuh-ing. But it was the last one–the baby name website–that got me. You see, ever since I can remember, I’ve had a fascintation with names. What they mean, their origins, their conotations, etc. And so it’s no surprise this is one of my most favorite parts of creating a novel. Not that I’ve created that many, mind you but well–you get the idea. Names are easy for me; they just appear. I don’t deliberate, I don’t do much of anything but take what I get. And then I look them up. One of my characters, Melanie is sensitive–like psychic sensitive. She doesn’t know it until well, the “imaginary friend” from her childhood tells her she’s not really alive and that perhaps she’s a ghost. This imaginary friend/ghost is named Leelah, which has roots and meanings along the lines of “play, imagination, psychic abilities.” Again, both of these names “just came to me.” (Melanie, by the way, means “dark or black.” As in black magic? Possibly). And then Mel(anie) grows up. She has weird experiences–ghostly things that haunt her. She gets married, has a baby. Finally. After a series of miscarriages. She names that child Enye. 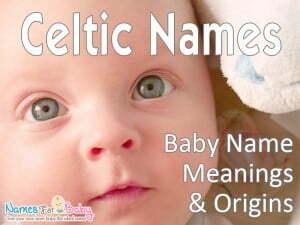 It’s a Celtic name that means Grace. I didn’t know that when the name “popped” into my head. There are a few other folks in the book as well. Some are just general names–nothing special–but I did look them up to make sure they were consistent with the time period they fell into (James and Benjamin, for example work for contemporary times, but were also very popular boys names in the late 1890s). Della is a ghost woman (bright–as in light? Also, noble). She lived in the mid-late 1800’s. The name checks out (most popular in the US in 1951, but it was ranked 68 out of 1,000 in the 1880s. And the little ghost girl–Evelyn–well, it means “beautiful bird.” And birds, interestingly play a semi-significant role in the book. “….I go to babynames.com and type in Leelah. There are no exact matches, but there is Leela. No “h.” It means “night beauty” on this website and on another it equates to “devine play,” and also “amorous play” and “amusement.” I smile. Yes, that is what is. Was. Someone to amuse and play with me. As for divine, well it goes without saying that this Leelah is somehow celestial, heavenly. The baby name website says if I like Leelah, then I might also like the names Layla and Ava, Lola and Amelia. I do. It says the name is similar to Leila. All I can think of is the Eric Clapton song, Layla. It runs through my head over and over again. When you’re lonely and you’ve got nowhere else to go. The name is not popular. It’s not in the top 1,000 girls’ names in the U.S. and it certainly doesn’t make any International lists. Authors gave this name to exotic female characters in the early 19th century. On yet another website, I find the name Leelah without the ‘h.’ It says a woman with the name Leela is one who is abstract, spiritual, utopian and dreams of sharing ideas with humanity. She desires to help mankind with some abstract commodity—religion and spiritualism. The occult. I shudder. And yes, even psychic abilities. My eyes dart right then left. She wasn’t here to tease, torment, or make me feel crazy, not like Mother thought. Also, check out social security records for the years you’re working with; it will give you actual names used by real people during those years.